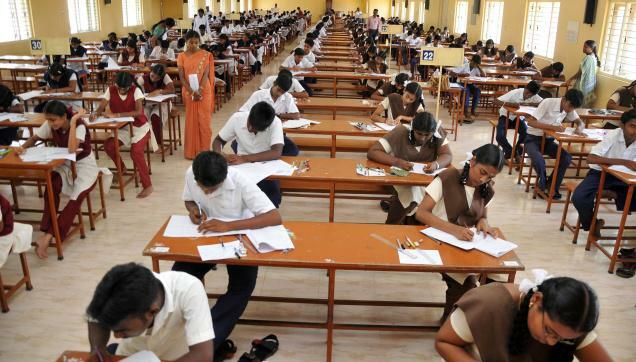 The 10th standard general public exams are being started today in Tamilnadu and Puducherry. These examinations are held till 29th of march, 2019. 9 lakh 59 thousand 618 students, 38 thousand 176 separate candidates will be writing the 10th standard public exam. Language exams will be held from 2 pm to 4.45 pm. Other courses, including Mathematics, are conducted from 10 am to 12.45 pm. 3 thousand 731 centers have been set up in 12 thousand 546 schools. 49 thousand teachers are to be employed in the office of superintendent.